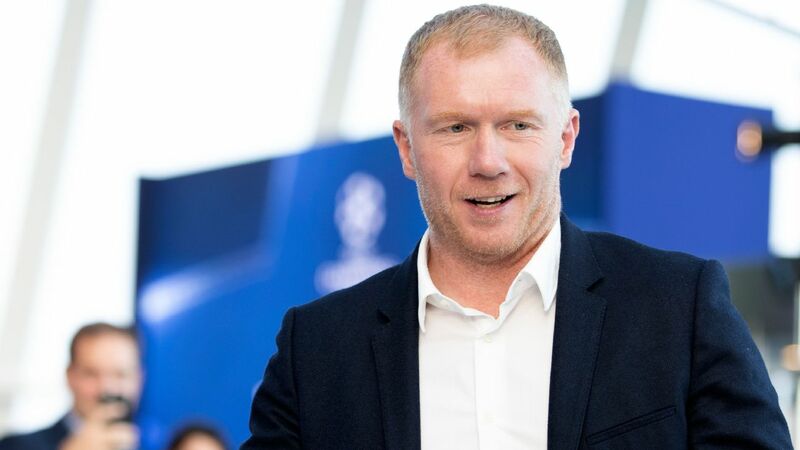 ESPN's Mark Ogden sits down with Gary Neville and Paul Scholes to discuss Salford City's journey so far and what the future holds for the club. 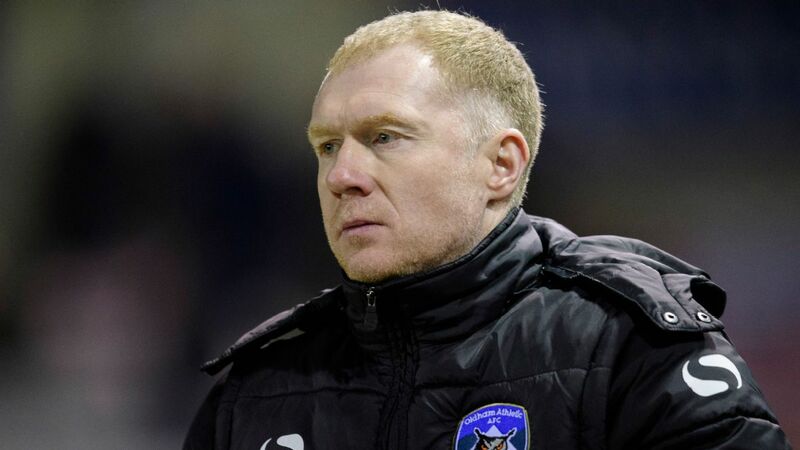 Paul Scholes has left his role as manager of Oldham after just 31 days in charge. The former Manchester United midfielder's job with his hometown club was the first senior managerial role of his career, but it has come to an end after just one month. "It is with great regret that I have decided to leave the club with immediate effect," Scholes said in a statement. 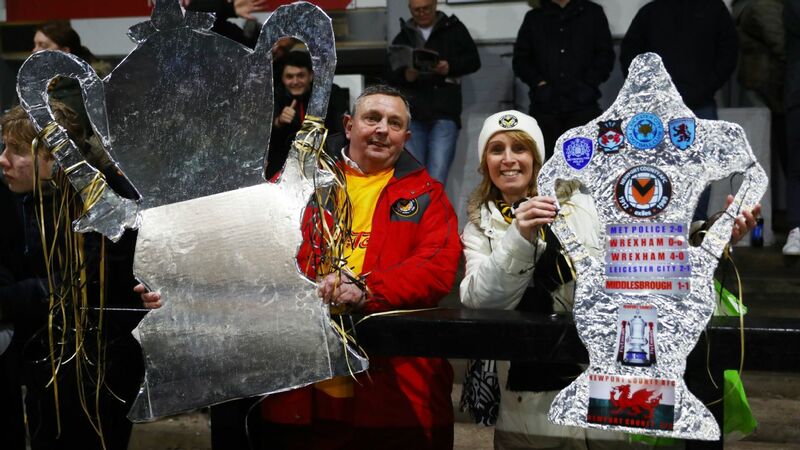 Appearing on our new 'That FA Cup Podcast' Paul Mariner and Shaka Hislop believe there's zero chance of an upset between Newport and Man City in the FA Cup on Saturday. NEWPORT -- Pep Guardiola has probably never experienced anything quite like Rodney Parade, the home of FA Cup fifth-round opponents Newport County, during his gilded career with Barcelona, Bayern Munich and Manchester City. Former Manchester United players Gary Neville and Paul Scholes reflect on the impact Cristiano Ronaldo made during his time at Old Trafford. Craig Burley says Ole Gunnar Solskjaer is starting to make the case to be Manchester United's permanent manager after beating Tottenham and Arsenal. 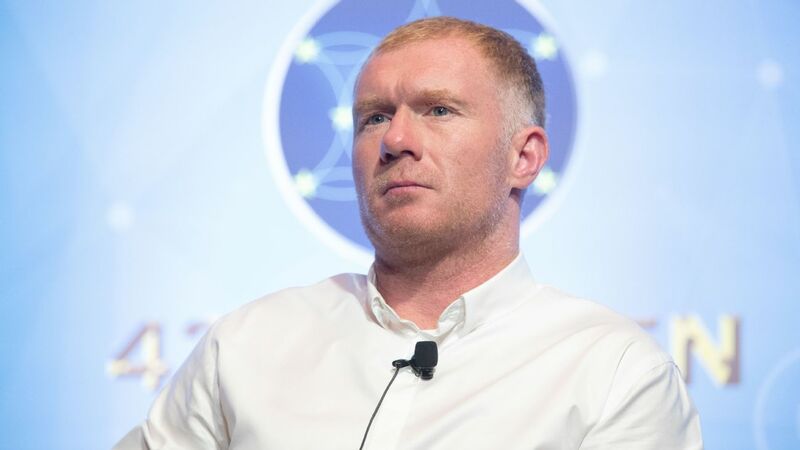 Scholes said: "I just feel ready, really. I've had chances before, I've got my A licence and now the time is right. "It's been 20-30 years since there has been excitement at the club. I'm like every other manager I want to try and change that and I hope I can do it."